From a young age, Jeni was fascinated with balls:marbles, BB’s, kick balls, Newton's Cradle, super bouncy balls, tennis, soccer, golf, basketballs, volley balls, ball bearings, you name it. Her fascination led to her collecting them, hoarding them, and then stealing them. 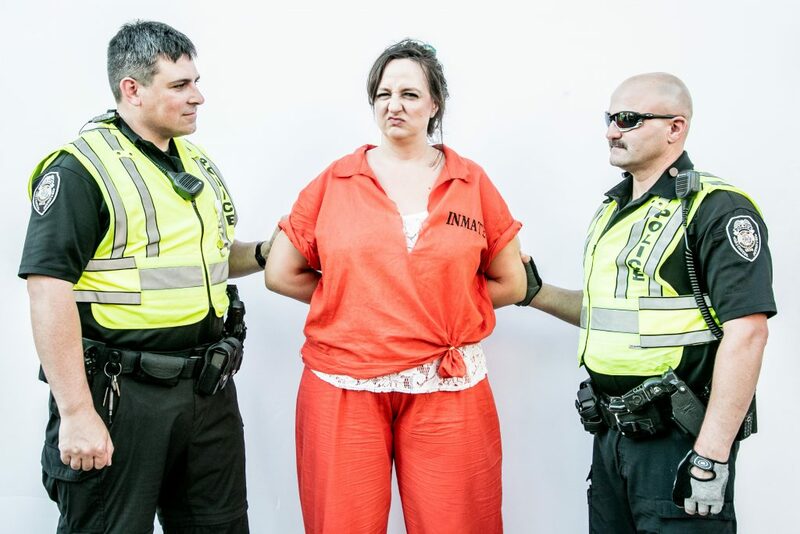 Last year she was arrested outside Target clinging to one of the big red balls on the sidewalk, her bag and bra stuffed with balls she had taken from inside the store. Currently on work release, she spends part of her time at the Women's Resource Center of Greensboro where she is learning that you don't need balls to play. "Jenny From the Block" and "867-5309/Jenny"